Having email for your business is a necessity and no doubt every business person will agree with that statement. However, many businesses, especially small to mid-sized ones, opt to grab a free email service like hotmail or gmail to create their business’ email thinking that they are saving money or that the email source doesn’t really matter. This couldn’t be further from the truth. The fact is that if your business already has a domain name (a.k.a. www.yourcompany.com), which is your company’s website, then you have the ability to get as many domain or branded email addresses as you need for free! It’s part of your domain hosting package. 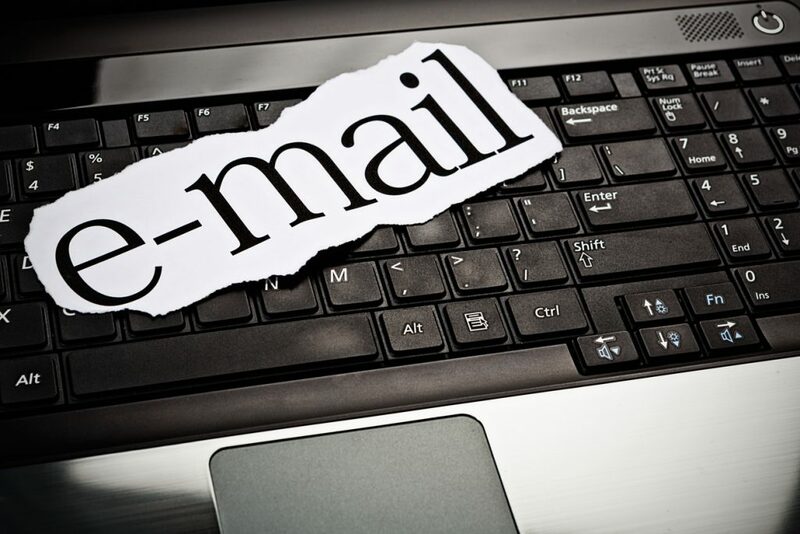 In actuality, using a domain email address rather than a ‘free’ email platform like gmail or hotmail can mean the difference between your business being taken seriously and growing or being relegated to the spam folder. Here are 7 reasons why you need to have a domain email address for your business starting today!